I just released a little ep, three tracks of something between industrial, noise and dark ambient. It is based on an er-301 custom unit i’m workin on called Shoggoth. 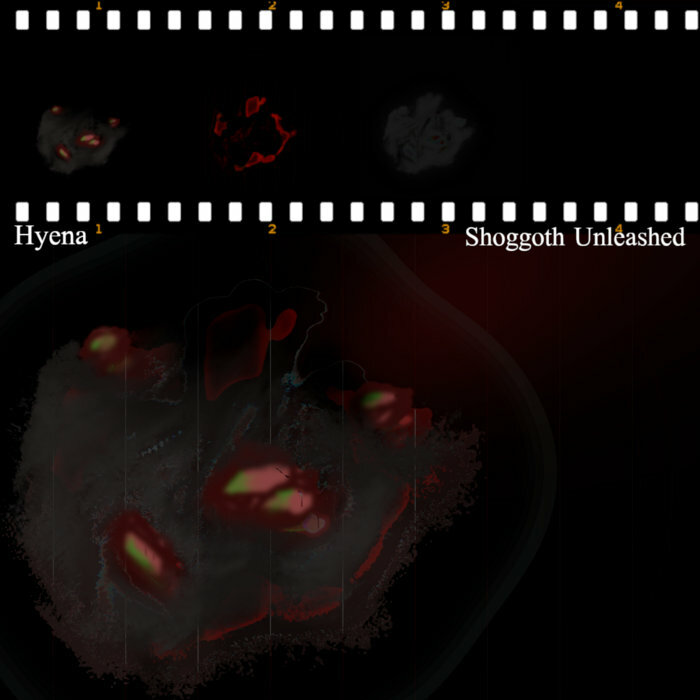 Shoggoth is an abstract sound generator inspired by cinematic creature sound design. i haven’t shared it yet because it still needs refinement. in those three tracks it is the only sound source, effects, when there is some, are strymon magneto and big sky and a little granulation from clouds in one track. Great stuff, love the ripping sounds in that second track especially - it scared the hell out of me! ahahah great, so it’s working!! !